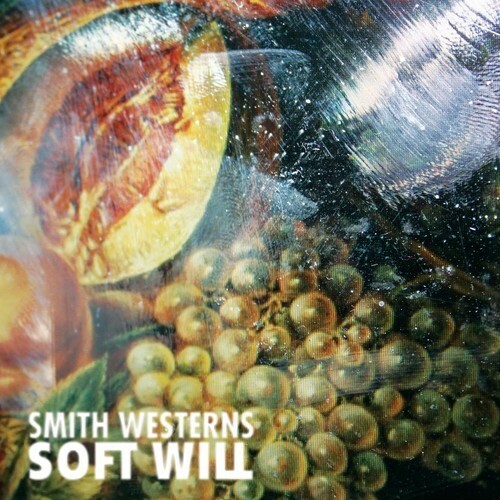 Smith Westerns pay homage to early psych pop on "3am Spiritual", the second single to come from upcoming LP, Soft Will . Smith Westerns pay homage to early psych pop on "3am Spiritual", the second single to come from upcoming LP, Soft Will. Above was this new song in a nut-shell, and that's by no means trying to write "proper", it's just exactly what the track is. "3am Spiritual" is massive slice of laid back 60's-esque, psych-pop. The track begins slowly plodding along with its veil of nicey-nicey warmth and charm. By the half way mark the song finds fourth gear, but it's past the three minute mark where Smith Westerns truly make a break for it, piano keys, guitar breakdowns and all. Calling "3am Spiritual" nostalgic doesn't really do it justice, it's more than that and while it may not be pushing the boundaries of new, who really likes dub-step anyway? Grab a copy of Soft Will from June 24 on Co-Op and Mom+Pop in the EU and US respectively.